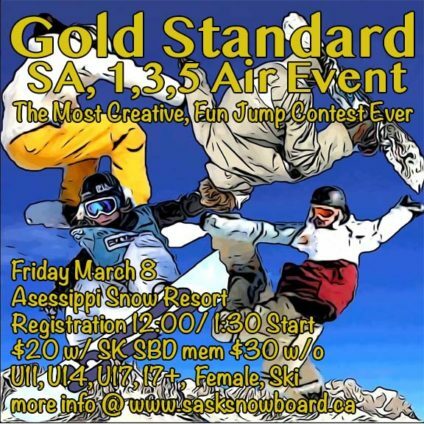 A Supporting Membership is mandatory for all officials and volunteers working at SK SBD sanctioned events. A Coach Membership is mandatory for all coaching working within SK SBD sanctioned clubs. An Athlete Membership is mandatory for any athlete training with any sanctioned club or competing in any SK SBD Events. Our 4th Mazda Grom Series event will be this Sunday March 3 at Mission Ridge. 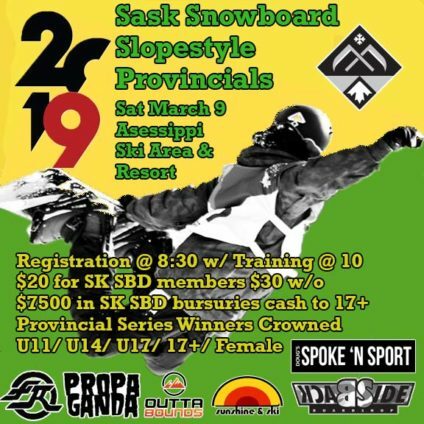 This just for fun event is to introduce young athletes who are 12 and under and new to competition to both speed and style events. They are completely free to all SK SBD members and a raging good time.